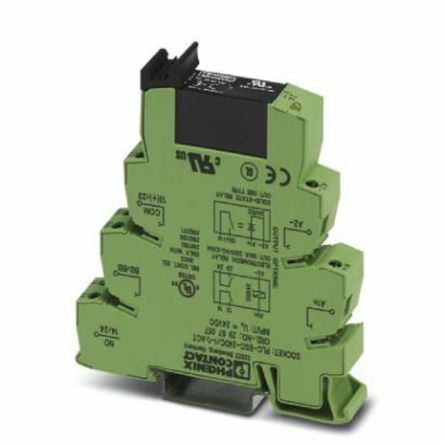 The Phoenix Contact AK busbar connection terminals offers phase conductor connection to a central busbar. 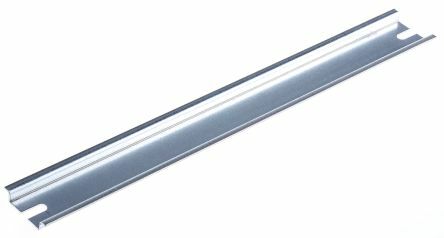 DIN Rails are made from cold rolled steel that is zinc coated and passivated. 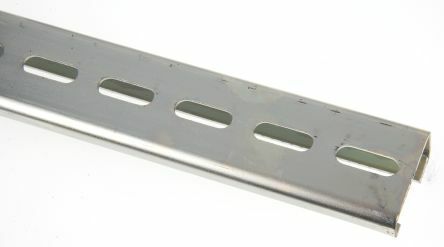 The coating thickness is a minimum of eight microns. 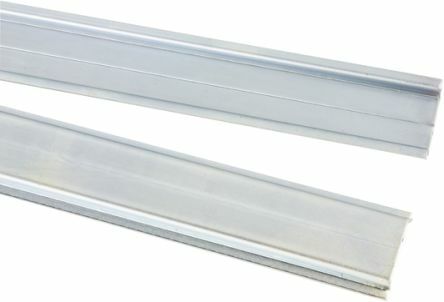 All DIN Rails meet current BS, DIN and CENELEC standards.